From its inception, GSC has believed that creating partnerships within the community is essential to the success of our mission. To this day, GSC has a firm belief and commitment to working in a collegial and collaborative way with other non-profits in the Salisbury area – all committed to making our community a better place to live, work, and succeed. GSC believed that a local Community Foundation was an essential ingredient to the community’s ability to create, grow, and sustain the kind of thriving philanthropic giving that’s key to the lifeblood of any area. 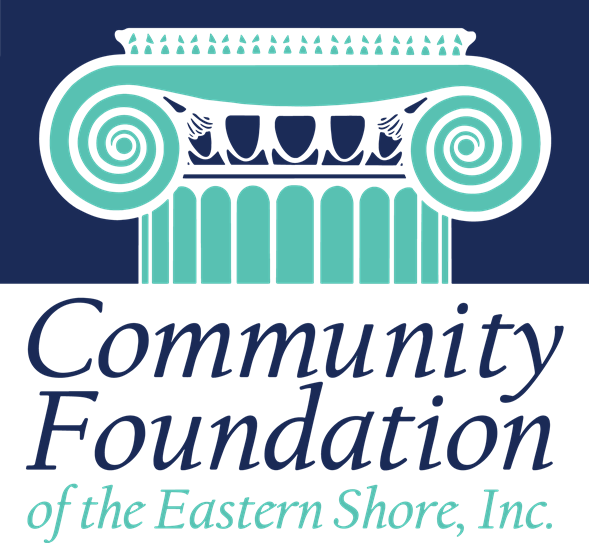 So, GSC is proud to have led the way in forming The Community Foundation of the Eastern Shore. Needing a tangible economic development effort that could successfully and aggressively recruit and attract a strong base of manufacturing to the Salisbury/Wicomico area, GSC successfully formed Salisbury Wicomico Economic Development (SWED) to do just that. SWED has played a critical role in the manufacturing and other job creation efforts that have long made Salisbury the dominant job base on Maryland’s Eastern Shore, and on the Delmarva Peninsula. When the State of Maryland undertook a study, in the mid 1970’s, to determine if a local community college was needed on the Lower Shore, it was GSC that led the way. GSC’s strong advocacy and efforts to rally the community leaders and state officials behind the concept of a Lower Shore community college were key to the creation of, and sustainability of Wor-Wic Community College. In the 1980’s, GSC formed a Housing Corporation, established to rehabilitate older homes for sale to low and moderate income families. That Corporation was the forerunner to SNHS. SNHS was created in 1994, with the vision of increasing homeownership in under-served and distressed communities. It’s a public/private model for success that has had an immense impact on Salisbury and its housing stock, playing an integral role in providing home ownership and home improvement opportunities. Our local waterways are now, and have always been, critical to commerce on The Delmarva Peninsula. To ensure that waterborne commerce in the entire region would always have a chance to thrive and remain viable, GSC created the Delmarva Water Transport Committee. DWTC exists to not only maintain the dredging of navigable waterways, but also to improve aids to navigation and safety to vessels, crews, and the environment. In 1982, JA was brought to the Eastern Shore by GSC. Over the last 20 years, Junior Achievement has gradually expanded its activities and broadened its scope, and now serves more than 7000 elementary, middle and high school students. It now operates as Junior Achievement of the Eastern Shore, and its founding fathers include Richard Henson, Frank Perdue and GSC.